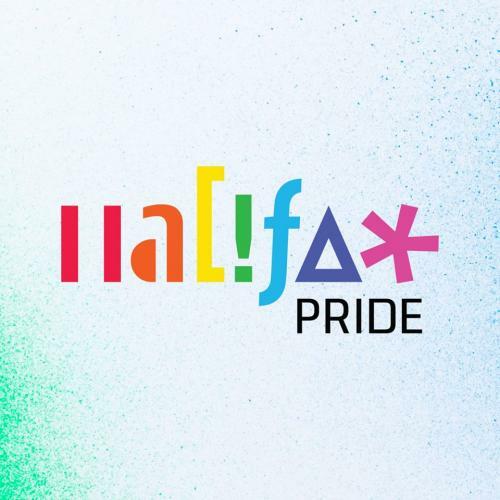 "I was dumbfounded when I learned in 2014 that Halifax Pride had licensed the Atlantic Jewish Council to promote LGBTQ tourism to Tel Aviv at the Community Fair, including Pinkwashing materials from Size Doesn’t Matter. Quite apart from the enormous strain that the Israeli-Palestinian conflict had placed on their sister organization, Toronto Pride, what did Halifax Pride imagine the AJC's presence would achieve?" Dearly loved Queer/Trans Communities, family and friends! Let's all pause for a moment and take a deep breath and, before we do anything else, let's all acknowledge that, despite what we may have heard in the media, the current conflict in our community of communities is far from being the greatest crisis we have faced in 25 years. We survived The Great Shirtlessness Debate, we’ll survive this too. We may even discover that this crisis is the opportunity we need to make our communities and organizations more sustainable, inclusive and community service oriented than they’ve ever been before. Carl Philippe Gionet performs in Halifax after sensational European tour. Cecilia Concerts presents the openly gay Acadian pianist Carl Philippe Gionet's Farewell to the Sonata Sunday October 30, 2016 at 2:00pm in the Lilian Piercey Concert Hall, 6199 Chebucto Road. Gionet is an award-winning soloist who will present two of the most important works for piano: Schubert’s poetic and serene Sonata in G major, D894, and Beethoven’s heroic and poignant Sonata in C minor Opus 111. 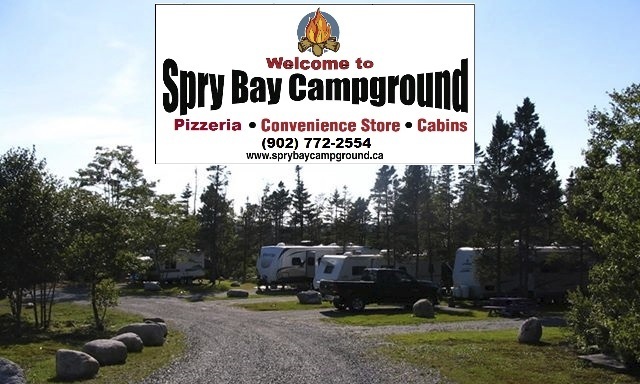 With mixed emotions; we’re writing these words to let you know that Spry Bay Campground is sold effective October 21st, 2016. Pride AGM - From A "[not so] straight, old, white guy"
I attended the Pride AGM and I have a very different view from most of the posts I have read. The one article duplicated and published by every media outlet from CBC to C.H. to Metro and the admittedly biased report published on the Halifax Examiner do not tell the whole story. The short version of what happened at the Halifax Pride Society’s AGM is that cisgendered straight people organized to vote down motions by LGBTQ+ people, leading to the walkout of most of the BIPOC (Black/Indigenous/People of Colour) community and many members of the Queer and Trans community." Queer Acts 2017: Oct 3 Deadline Fast Approching for Submissions! 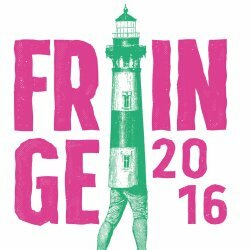 "Several weeks back, I also posted the call for submissions to the 2017 festival. Until October 3rd, Queer Acts is seeking submissions of live performance with queer themes and content. Comedy, drama, professional, emerging, cabaret, musical theatre, puppetry, clown, multimedia, storytelling, and stand-up are all welcome." "How Do I Love Thee?" Premieres in Halifax Sept 30! "In How Do I Love Thee?, Florence Gibson Macdonald has created a rich and passionate love story that arcs the role that addiction plays in artistic expression and inspiration. Focusing on a fictionalized retelling of the whirlwind romance between poets Robert Browning and Elizabeth Barratt-Browning, Gibson folds humour, hope, and passion into this love story about two driven artists. At its core, it is a play about love in all of its forms." 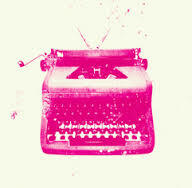 "[Adam Myatt] reminds me a bit of Woody Allen circa 'Annie Hall' in how he nurtures his neuroses, but Allen on qualudes. ... Oddly, it's probably be the perfect show for a first date!" ... "Kevin Hartford's queer credentials are rock solid. However in Tunnel of Love he's taking a stab at hetero rom com, or is he? Is there such a genre as existential, romantic comedy?"